Not sure where to start? 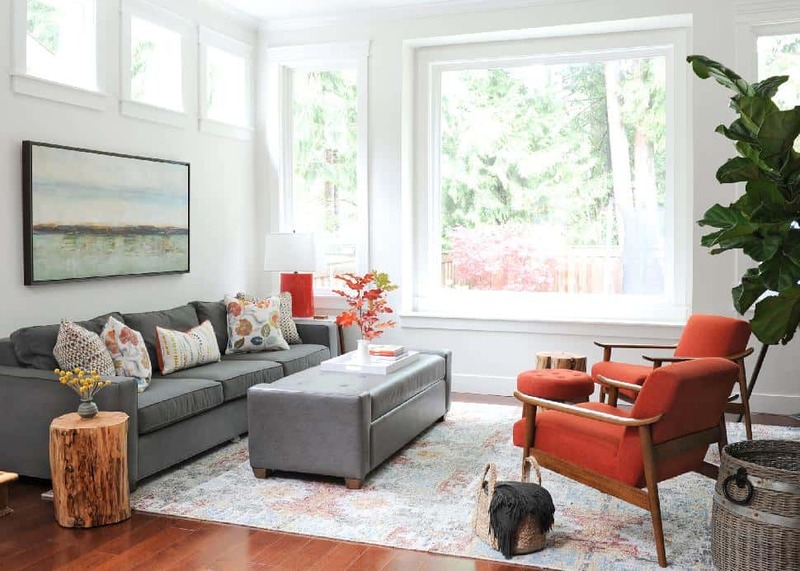 Interior designer Lori Steeves of Simply Home Decorating has you covered. This season’s colour trends include classic fall shades like red and orange along with a surprising twist: blue! Tracey AytonWhen it comes to adding colour to your space, blue is timeless. “It’s no secret that blue has been very popular over the past few seasons, and it continues to remain on trend into the fall,” says Steeves. “Everything from deep navy and marine blues to peacock and teal.” According to Steeves, it’s blue’s versatility that makes it so popular. Try substituting black with navy to achieve that timeless quality. Tracey AytonWarm up rich dark blues with touches of antique brass, rose gold or copper. 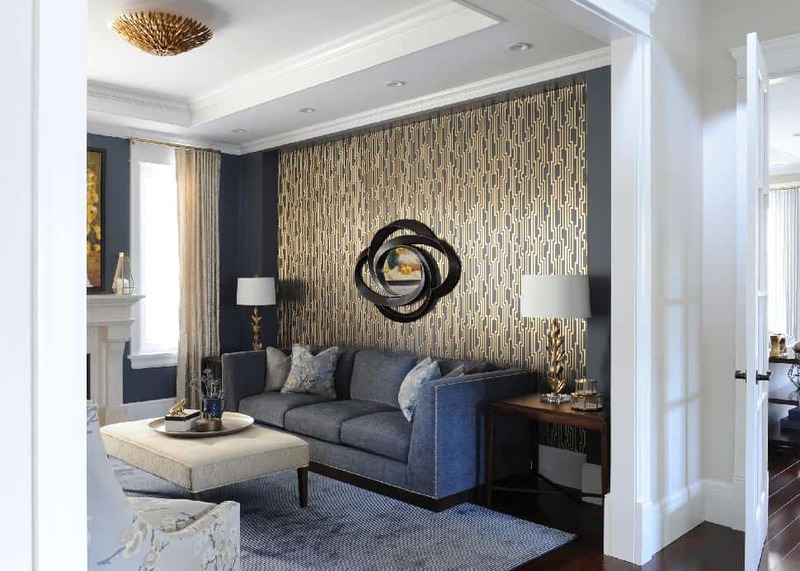 “Commit to navy or royal blue on the walls of your home for a dramatic effect,” says Steeves. 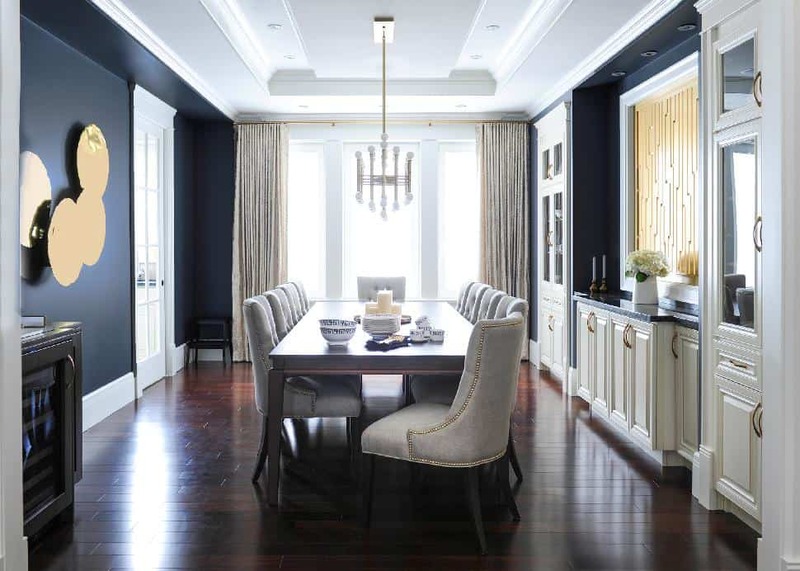 “The antique brass and gold accents help give the blue that warm feel.” For products, Steeves suggests this grey Benjamin Moore paint colour. 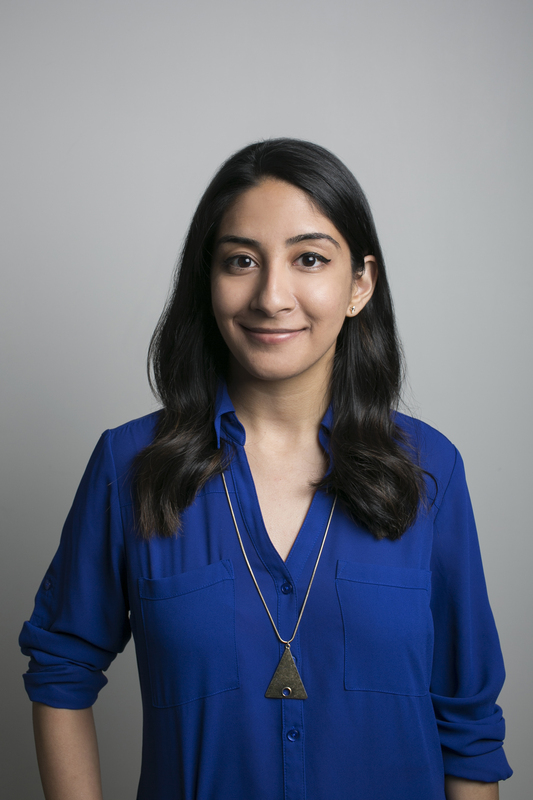 Tracey AytonIf you’re looking for a more cautious approach, it’s better to use blues in subtle ways. 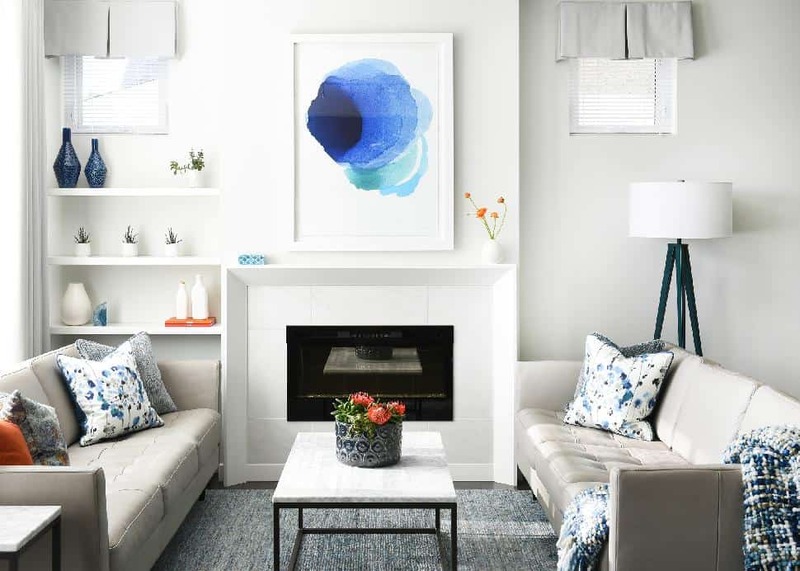 “Changeable accents like cushions, inexpensive artwork, lamps and other accessories allow you to move on to the next trend in a few seasons by switching out just a few key pieces,” says Steeves. The trick to achieving that perfect balance? Complement blue’s cool tones with a warmer colour like orange, another popular colour this season. Print and lamp from Crate & Barrel. Tracey AytonMore classic choices for fall are warm reds and oranges. “Think persimmon to copper,” says Steeves. To keep these colour tones fresh and modern, pair them with white. Steeves recommends using orange and copper sparingly as an accent in a neutral scheme rather than as main colour. “That helps combat the intensity,” she says. Orange also pairs well with charcoal gray and other cool tones. Persimmon table lamp from Crate & Barrel; chair and ottoman from West Elm. Crate & BarrelWant to be extra trendy this fall? Why not double up on these two colour trends? “Mixing blues with orange and red actually works really well,” says Steeves. 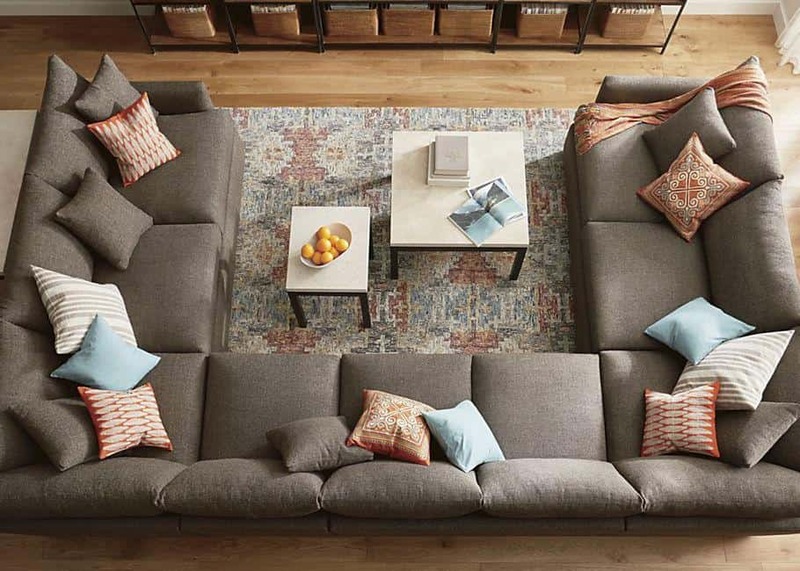 "The warmth of the copper helps offset the cool blue for a warm and contemporary look.” Rug from Crate & Barrel.